The time is ripe in the minutes and hours after your baby is born to tick quite a few boxes off the “firsts” and “standard procedure” lists. If you’re not quite sure what to expect post-birth, and you’re currently expecting (or someone you know is!) here’s the skinny on how things often pan out. 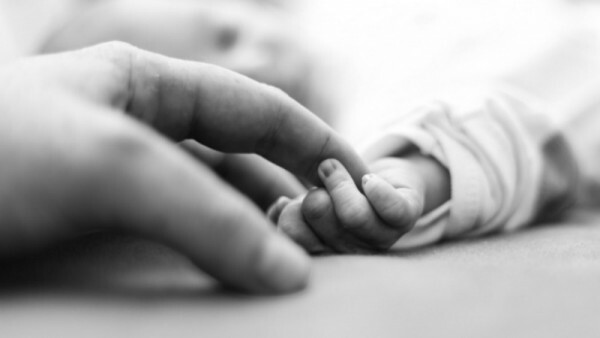 Previously little creatures of the womb, floating about in amniotic fluid, being out in the world has babies breathing their very first breath – or possibly gasping their very first gasp. Welcome to the world, tiny kiddo! 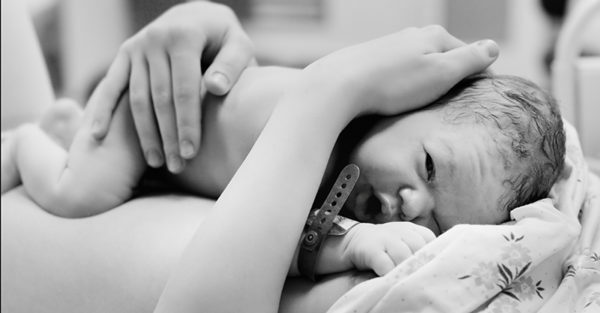 Babies wriggle their way out into the world covered in varying degrees of vernix – the protective coating that keeps their skin from getting waterlogged in utero. At some point, post-birth, this is wiped and eventually washed off, although there is absolutely no rush to do this. 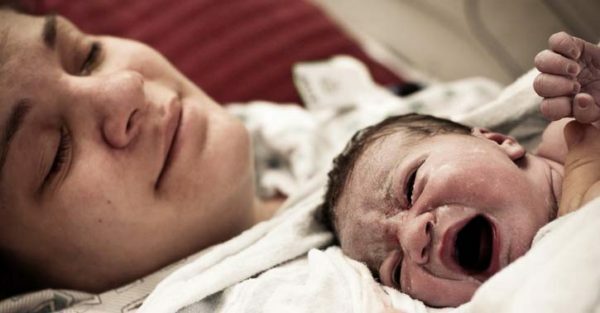 Some mums avoid removing the vernix for 24 hours or more, noting that it helps newborns maintain their body temperature after the rigours of birth. It’s super important to keep babies warm in the hours after birth, so you’ll find your birth attendants eager to wrap your baby up cosily once they’ve made their exciting entrance. This is when they will pop a hat on your kiddo, too, just so you know. This might be one of our favourite post birth moments, once the breathing thing is all well and good. That first snuggle confirms the epic challenge of pregnancy and birth was totally worth it, and that this new little person you co-created is a keeper. 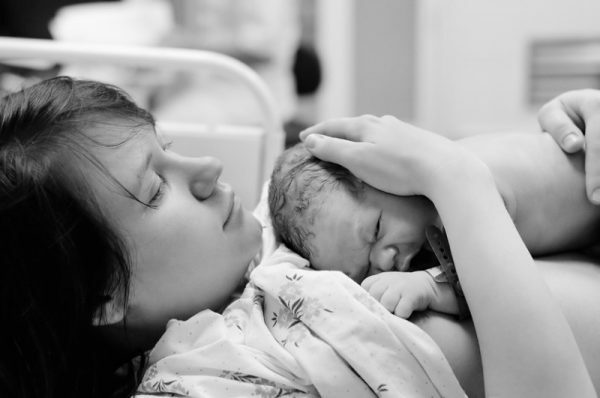 Not only do you finally get to cuddle your baby postpartum, you get to give them their very first experience of breast or bottle. This special moment is sweet, often clumsy and always unforgettable – the stuff that mumming is made of, basically. If you have your baby in a hospital or birthing centre, birth attendants will pop some identifying tags on your bub to avoid the kind of mix-ups you might see in the midday movie. Size matters as your baby embarks on their very first day of growing-up! They’ll be weighed to clock their starting point – the first of many scale-y adventures. 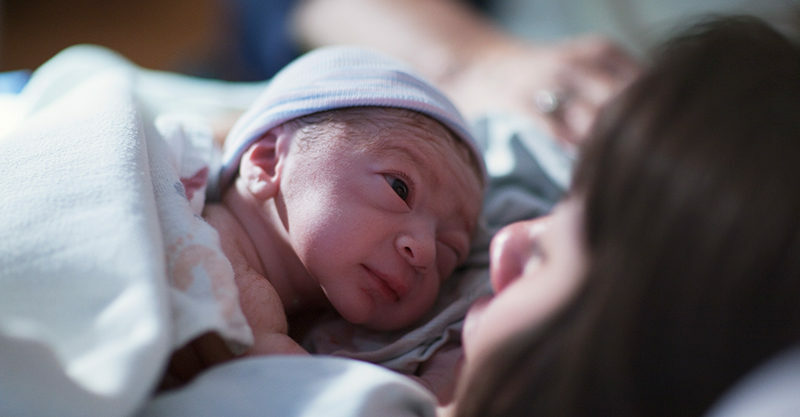 The APGAR test – which stands for Appearance, Pulse, Grimace, Activity, and Respiration is usually given to babies one minute after birth, and again five minutes after delivery. I mean. This is up there with the first breath really, because as soon as you/others see your baby, they will start crying. Luckily babies don’t mind this. Sometimes they even join in. Well. Technically the ultrasound is your baby’s first photo, so let’s say first out-of-uterus photo for the stickler for details types! Naw. There’s a lot to do but babies take this stuff in their stride and the busy mood doesn’t dull the sparkle that everyone feels around a fresh new little life!